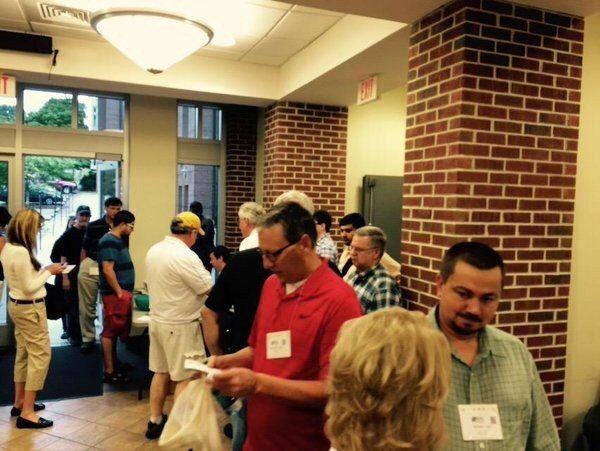 It was a such a great pleasure being part of the first SQL Saturday in Chattanooga! I arrived on Friday for the speaker dinner. 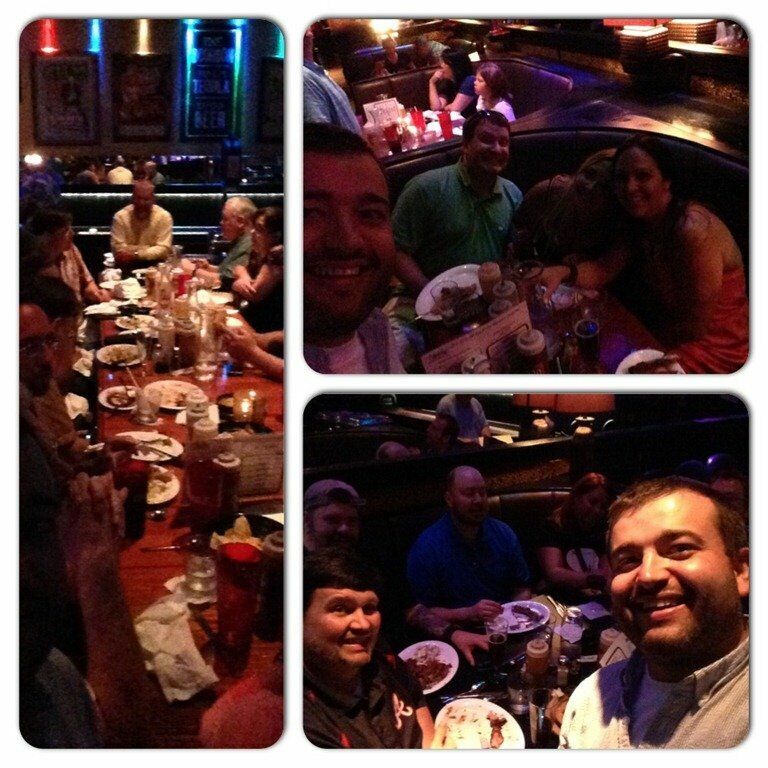 Larry Ortega and the rest of the organizing crew did an excellent job with the dinner and getting #SQLSat410 started off. 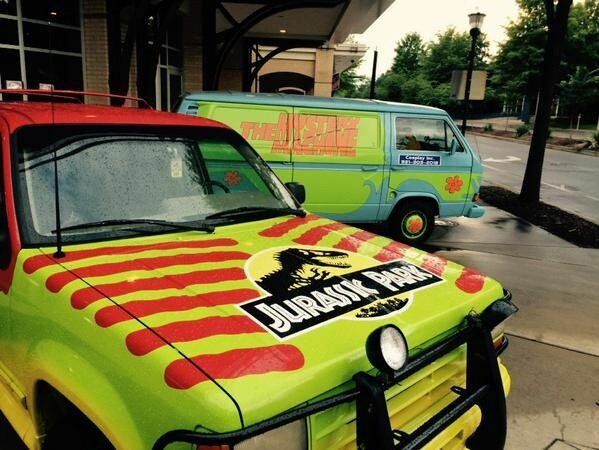 Another plus for the event – right outside my hotel was the Jurassic Park vehicle and the Mystery Machine (Scooby Doo van). On Saturday, everything seemed to run very smoothly and attendees were ready to get their learn on. 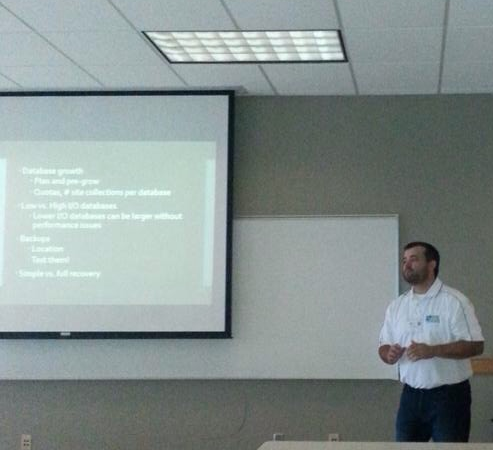 My presentation went well – even the demo worked! The group was awesome and we had a productive conversation.